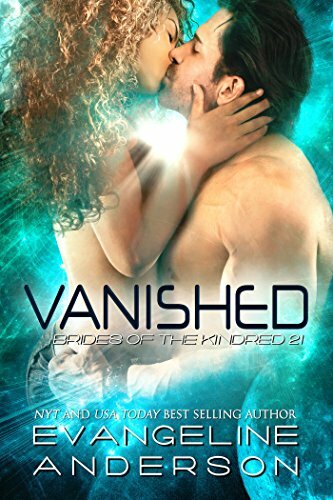 Wrestling with the werewolf curse pulsing deep inside of her, Grave Divine was finally able to find her brother, but it nearly cost her everything. With her boyfriend, Daniel, stuck in wolf form and the greatest alpha. Sirhan, near death, a Challenging Ceremony to determine the new leader of the pack looms. 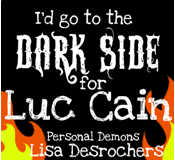 Destined to be a bloddy battle, it will be Grace's final chance to stop Caleb Kalbi and his gang of demons. If she fails, her family and hometown will perish. Everything rests on Grace's shoulders. 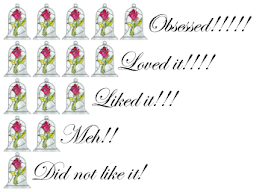 First, I want to say how much I enjoyed The Dark Divine trilogy. I remember when I started reading the first book, The Dark Divine, in my dorm room of Spring 2010. When I picked up the book I had no idea what Daniel's secret was. 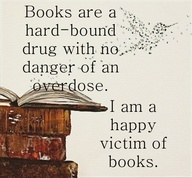 But once I was a few pages in I just couldn't put it down. So, you can imagine my dismay when I discovered half way through The Savage Grace that it was the final installment. 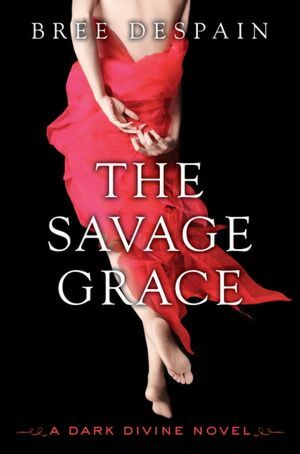 It is in The Savage Grace that Grace Divine discovers her purpose ... what she truly wants out of life. Daniel finds his footing as a True Alpha ... what being a leader and being person -- not just a werewolf -- is really like. The Lost Boys finally find their home ... where they belong and the true meaning of family. 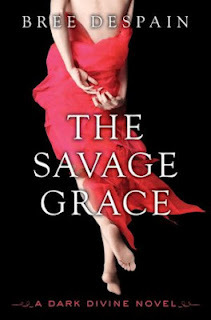 The Savage Grace is the bittersweet end of a divine journey with Grace and her werewolves. And it sent The Dark Divine trilogy in farewell on an entrancing, howling note.